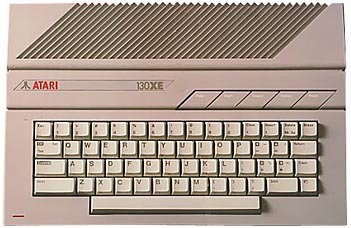 A direct replacement for the Atari 800 XL, the 130 XE contained 128 KB of RAM (of which the 64 KB could be used as a RAM disk). 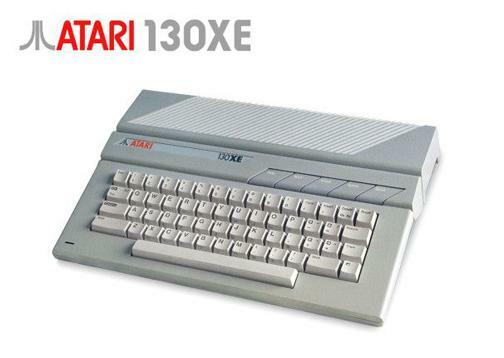 The Atari ST line (a full 16-bit computer) was launched around the same time, dooming the 130 XE to failure. 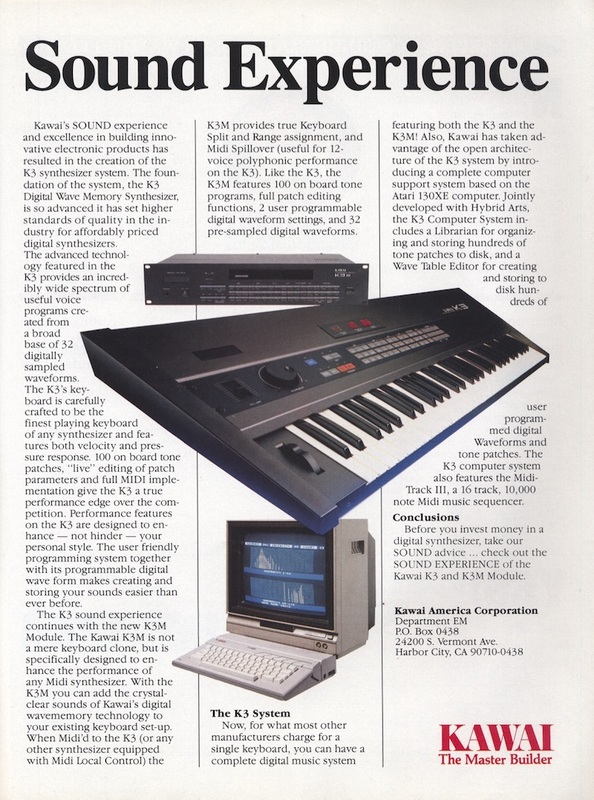 The XE line did however end up producing a number of offshoots including the 65 XE (64 KB version) and the XE Game System which had a detachable keyboard and included a light gun. 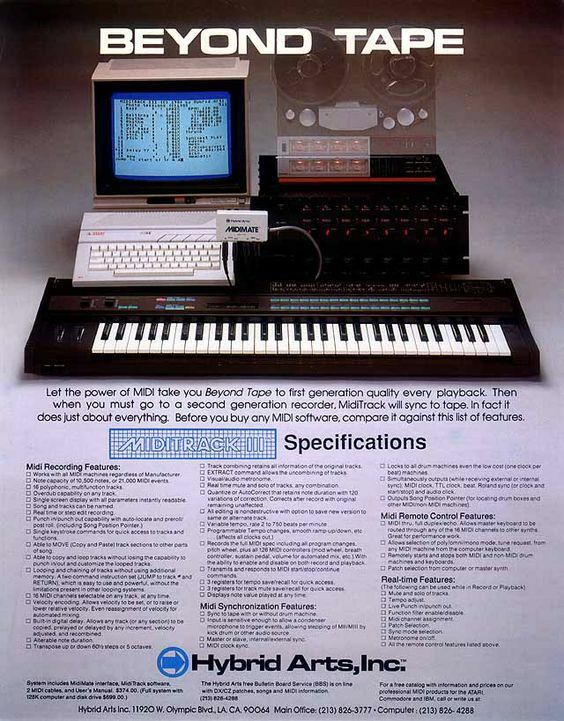 The 6502C MOS processor ran a 1.79 MHz and was still based mostly on Jay Miner�s original designs made over 5 years earlier. 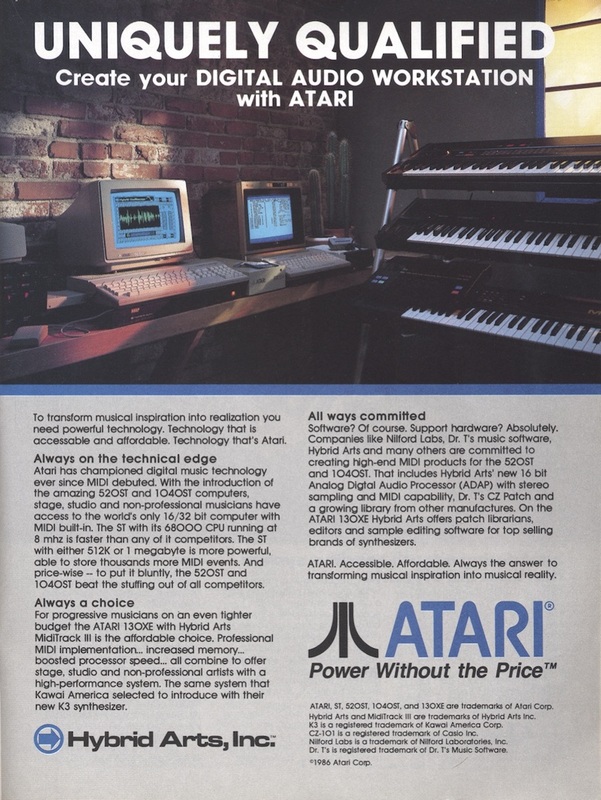 Although it had more voices on its sound chip than the Commodore 64, the range was more limited.